Do You Need a Brow Lift or Facelift? As you age, it becomes more apparent that skin loses its elasticity and firmness. Your eyebrows may droop, laugh lines grow deeper, forehead furrows don’t seem to go away, and you may develop those tell-tale jowls. Most often genetics plays a role in how your skin ages. If your dad had worry lines, you’re more likely to develop them. If your mom developed the “parentheses” lines along her nose and mouth, you probably will too. The science of aesthetics and plastic surgery has evolved in technology and procedures. Now we can modify the appearance of your face, taking away years of lines and wrinkles, and promoting a youthful, more confident look. Here at The Yeung Institute, Dr. Cecil Yeung and Dr. Daniela Burchhardt focus on a customized approach to deliver the aesthetic results you desire. When you come in for a consultation, your surgeon takes the time to discuss your goals and help you decide on a facelift or brow lift, or either of the surgeries combined with other complementary procedures. Brow lifts, also known as forehead lifts, can erase your furrowed, tired expression in a way that’s less invasive than facelift surgery. This procedure can change your appearance simply by lifting the top half of your face. Those men and women who benefit the most from a brow lift are typically between the ages of 35-65. A brow lift can tighten up skin that seems to have lost its elasticity, smooth out those creases and worry lines on your forehead, and lift heavy brows that make it difficult to fully open your eyes. For those with heavy, sagging eyelids, this procedure can provide maximum and natural-looking results when combined with an eyelid lift. There are different techniques involved in a brow lift, and, depending on the results you desire, Dr. Yeung recommends the appropriate procedure for you. Surgery times may vary, but a basic brow lift takes about 2-3 hours. Recovery time also depends on whether you have the single procedure, or opt to combine a brow lift with another surgery, such as an eyelid lift, but you may need up to two weeks of downtime. Dr. Yeung offers different types of brow lift procedures depending on the results you wish to gain. One is a minimally invasive, endoscopic brow lift procedure which lifts the eyebrows and the surrounding area. You may notice a slight smoothing of the forehead as well. The second procedure is the coronal forehead brow lift, a longer-lasting surgical fix, that targets the muscle, as well as the skin. Dr. Yeung manipulates your forehead muscles and repositions the skin, which allows the area to appear unfurrowed and smooth. Genetics, weight loss, sun damage, stress, and simply a well-lived life can take a toll on your face. 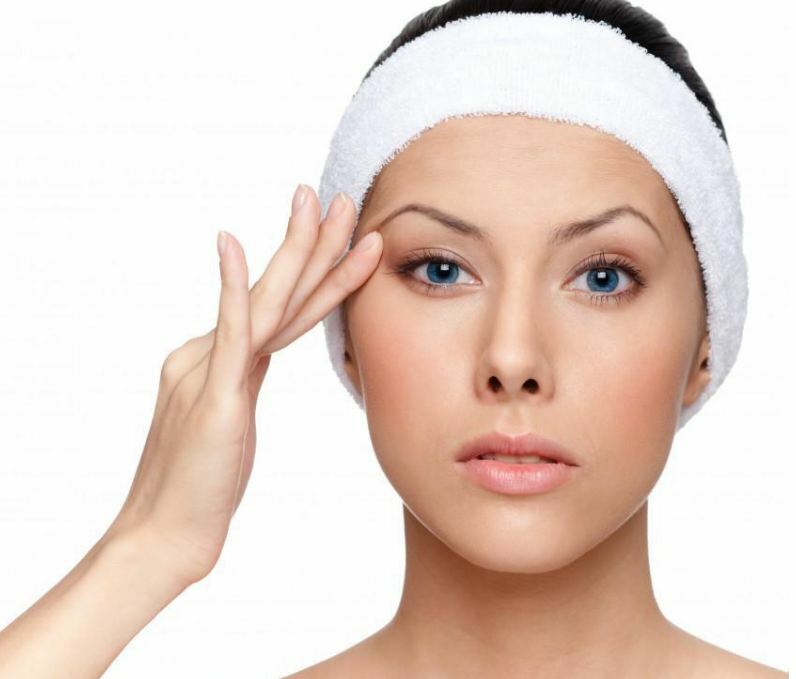 A facelift rejuvenates and renews your appearance. During facelift surgery, Dr. Yeung repositions your facial muscles and tightens your skin, eliminating many of the signs of aging, such as deep wrinkles and creases, slack skin along the jawline, fat pockets under the chin, and the sagging between your under-eye area and your cheekbones. Because no two individuals age in quite the same way, Dr. Yeung addresses your specific and individual surgical needs in order to achieve the results you want. The endoscopic mid-facelift addresses the upper cheek area. This is a minimally invasive procedure which targets laugh lines and sagging between the eyes and cheeks, and it can restore the contour along your jawline. The more invasive, and far more dramatic, deep plane facelift provides the most thorough results when you want to erase the many signs of aging. In this surgery, which was pioneered in Houston by Dr. Yeung, the muscles of the face, along with the skin, are repositioned in a manner that creates less tension and minimal scarring. The deep plane facelift offers results that last much longer than the basic, skin-lifting procedure. Both a brow lift and a facelift deliver stunning results. Schedule an appointment to consult with our surgeons and let us recommend a procedure that’s focused on your aesthetic goals. Contact The Yeung Institute today for a more confident tomorrow.